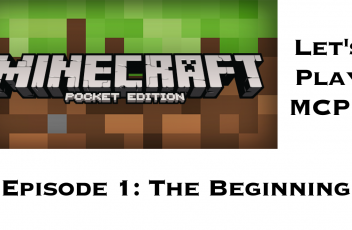 Episode 2 in our Minecraft: Pocket Edition Let’s Play series! See what happens in this one in the video below. Enjoy! Minecraft Pocket Edition v0.12.1 Out Now! 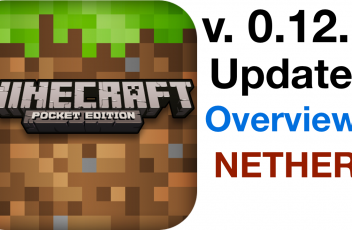 Minecraft PE version 0.12.1 is now out on the iOS App Store! Go pick it up, it’s the BIGGEST update in Minecraft Pocket Edition history! It adds the Nether, Hunger, Experience, and much more! Check out our video below for more information. Our latest free update includes the Nether and all its inhabitants, enhanced weather effects, cross platform play with Windows 10 Beta Edition, revamped controls, and lots more. • Sneaking and sprinting! Express yourself through movement! You asked for it, so here it is! Another Minecraft video. 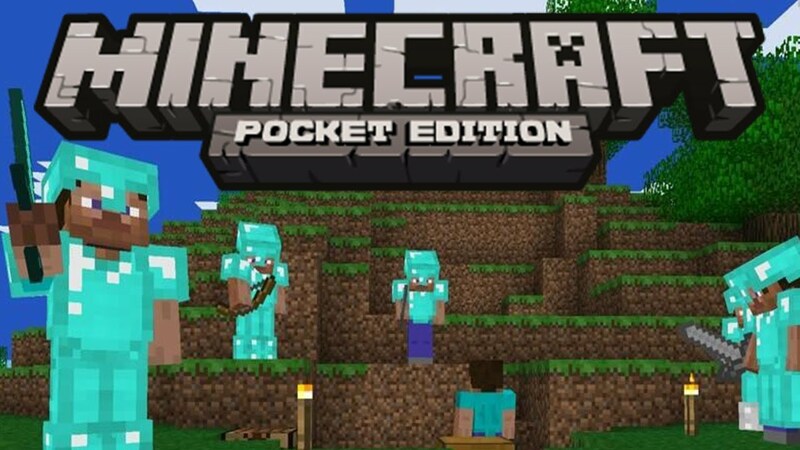 Today we’re teaching you how to play Minecraft: Pocket Edition online! You can join hundreds of different servers with tons of different mini-games in each. We hope you enjoy this video, subscribe to our YouTube channel if you did. More videos will come soon!